A wonderfully eclectic mix of period and vintage furniture, silver, paintings and other curiosities. Antiques with a modern twist! 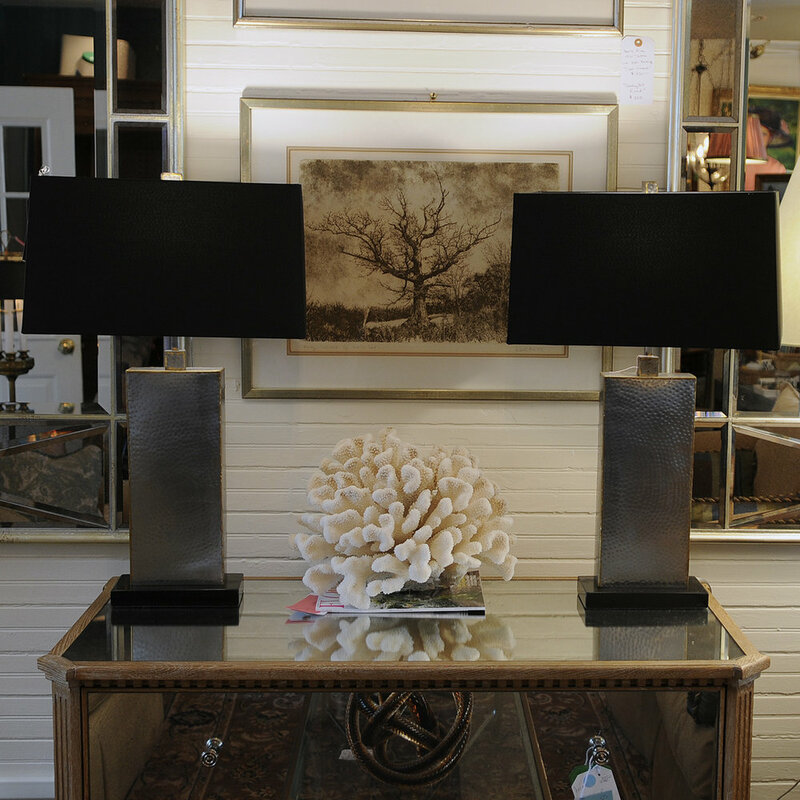 An upscale home decor consignment shop with fabulous furniture, lighting, art and accessories. The Velvet Mill is home to a thriving creative community of artists, entrepreneurs, and small businesses. Offering art and design, unique crafts, health and healing services, fitness classes and professional services, the Mill is also home to an artisanal bakery, an award winning nano brewery and a winters farmer’s market. Every studio is a unique working space and the Velvet Mill artists share a beautiful exhibition venue in a newly renovated gallery. A contemporary children's clothing shop specializing in apparel, footwear and accessories for children from birth to age 14. Bluebird Day also has a curated selection of books, toys, gifts and stationary that will appeal to shoppers of all ages. The Hungry Palette is situated at the tip of the commercial end of the Borough, but don't miss this spot if you visit! It's a candy-colored explosion and a happy one at that! There are impressionist-style paintings for sale along with cozy sweaters and summer hats, but the real treasures are the fabrics designed on-site and printed locally that can be made into skirts, dresses, sarongs and more. Norma Satizábal, the creative force behind Verdant Floral, continues a family tradition that started in Colombia 30 years ago. Rooted in three generations of experience in floral cultivation and expression, Verdant brings a fusion of contemporary and traditional style to floral design for weddings, private and corporate events. Fun Company is a discount store that carries an assortment of household products and gifts including luxury bed linens, stationery, candles, clothing, jewelry, handbags…and a whole “toy room” just for kids! Need a hostess gift? They have it. Need cookware? Yup. A cute little dress? Fun has that too! Wm. Cole, a beautifully-curated home décor and gift boutique, is housed in a charming, quintessential New England clapboard building on Stonington Road just outside the Borough off Wequetequock Cove. It’s an Instagram-worthy destination for “pops of color”: cashmere throws in sorbet shades, trellised-lamps, leopard pillows and the perfect handbag; stationery, candles, silver bamboo picture frames and well-priced jewelry. There’s also a nice selection of antique and reproduction furniture. Yali is a little jewel of a shop that carries the most beautiful textiles and home decor from Turkey, India and Morocco. Linens are meticulously hand-crafted in gorgeous colors, made of 100% organic cotton on old-world looms. If you see something you love, don’t wait! Yali Stonington sources from limited-edition runs and once items sell, they may not be available again! Fine sterling silver and gemstone jewelry. One of the largest selections of sterling jewelry in New England with more than 7,000 pieces on display at prices that are 50% - 75% off regular retail. Custom designs and jewelry repair by owner Marc Fishbone, who travels the world to find unique stones for his customers and creations. 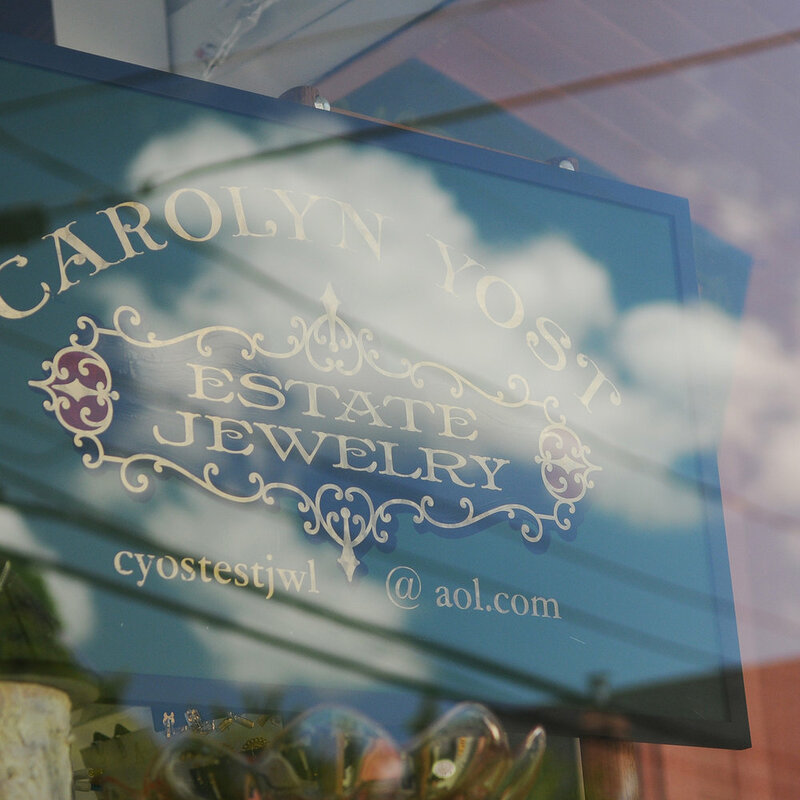 Serving the Borough since 1985, Carolyn Yost Estate Jewelry & Stonington Antiques Etc. has a little bit of everything — Jewelry (19th Century to contemporary plus ancient Roman and Greek coins) beads and supplies, dishes, antiques, Oriental rugs, Avon and more. Carolyn is also a member of the American Society of Jewelry Historians. Maggie Lee describes her business as "fine jewelry originals with a coastal flair". She has the sweetest little studio (connected to Grand and Water Antiques). She has a number of beautiful coastal-inspired collections and takes appointments for the custom work for which she is known. This place is literally a jewel box! Tucci Design is a pop of color and everything that's good and happy in this world. It's an eclectic collection of costume and vintage jewelry, clothing, gifts and a little bit of home decor..